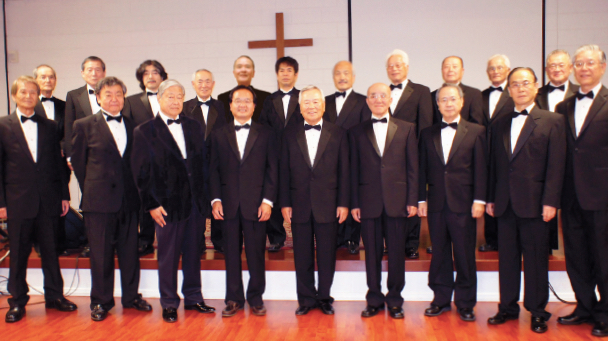 TORRANCE — The Nikkei Choral Federation of Southern California presents its fifth Choral Concert on Saturday, March 23, at 2 p.m. (doors open at 1:45 p.m.) at First Lutheran Church, 2900 W. Carson St. in Torrance. Individual participants will also perform. Admission is free. This concert was made possible by support from the Keiro Grants Program.